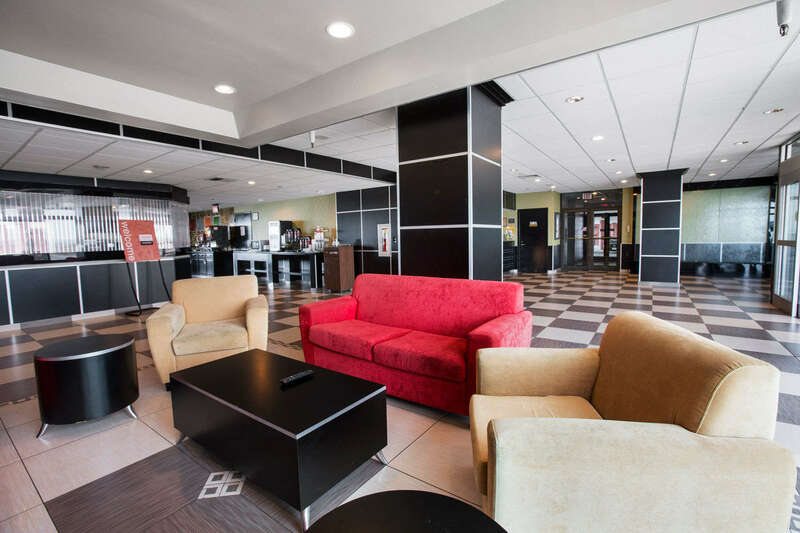 Travelodge Absecon Atlantic City Make your day hotel stay enjoyable and comfortable by booking your day stay at Travelodge Absecon Atlantic City. 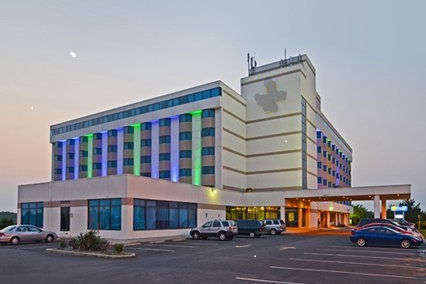 Travelodge Absecon Atlantic City is a wonderful day hotel that will introduce you to America’s world-famous Playground. Both business and leisure travelers love experiencing a flawless stay and reliable amenities. The recently refreshed guest rooms feature a mini refrigerator, a microwave, a 42-inch flat-screen HDTV, an ergonomic work station, and an electronic safe. Moreover, this day booking hotel's fitness center is great for staying fit and keeping up with your daily exercise routine. Do you need to get some work done? Check out the business center on-site for a super-productive vibe. 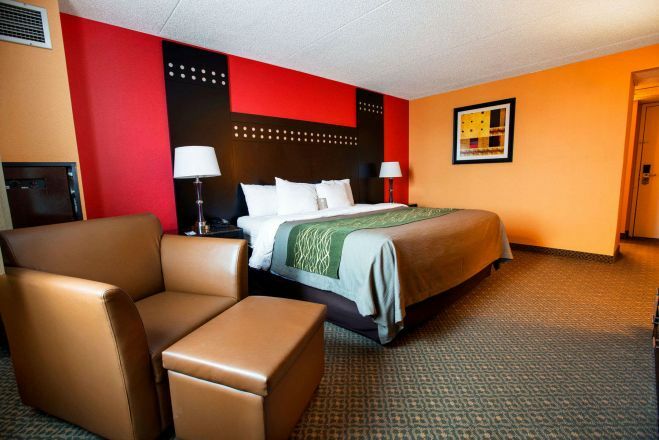 Book your day use hotel room at Travelodge Absecon Atlantic City, enjoy superb service, while discovering mesmerizing sights and sounds during your daycation! 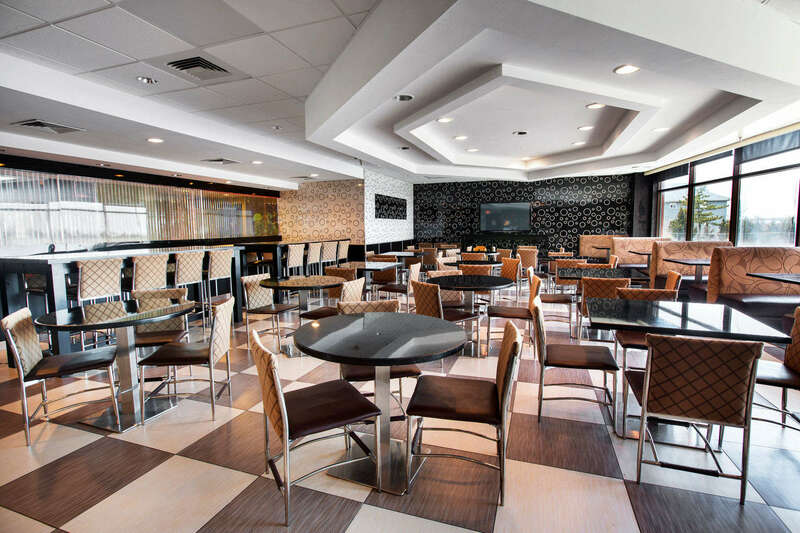 Travelodge Absecon Atlantic City is an awesome, highly appreciated, and unfussy day use hotel that will give you the chance to explore the beautiful area of Atlantic City. Atlantic City Boardwalk – Walk along this iconic attraction! Bursting with scenery, activities, and dining options, this renowned boardwalk stretches along no less than six charming miles of Atlantic City's beachfront. Take a stroll, dip your feet in the sand and admire the beauty surrounding you. Historic Gardner’s Basin – Marvel at the marine creatures, sightsee, and relax! Historic Gardner’s Basin gives you the opportunity to get up close and personal with these fascinating animals and take a well-deserved pause from the hustle and bustle of the city, while still learning and discovering new things. Harrah's – Hit the casinos! At Harrah's, you can play the odds, or just revel in the lively vibe of this unique place. Here you'll find excitement and entertainment within a laid-back, welcoming environment.